The educational Parc Arqueològic de Sant Llorenç de Montgai in Catalonia is an educational and leisure installation designed by the CEPAP (Universitat Autònoma de Barcelona) to bring schoolchildren and families closer to prehistoric ways of life and to the research methods that archaeology uses to broaden its knowledge, and to the preservation of cultural heritage in archaeological sites and the landscape surrounding them. The installation consists of replicas of prehistoric encampments and areas simulating various features of archaeological sites in order to make visitors familiar with archaeological research techniques and the technologies and activities of the Palaeolithic and Neolithic periods. The educational Park is directly related to the research projects and archaeological fieldwork that are carried on by CEPAP in the Noguera region (prehistoric sites of La Roca dels Bous, Cova Gran, Forat de Conqueta) and to the educational programme of the Noguera Field School (Camp d’Aprenentatge de la Noguera), that opened its doors in the 2006-07 academic year. It is an educational service of the Autonomous Regional Government of Catalonia's Department of Education. 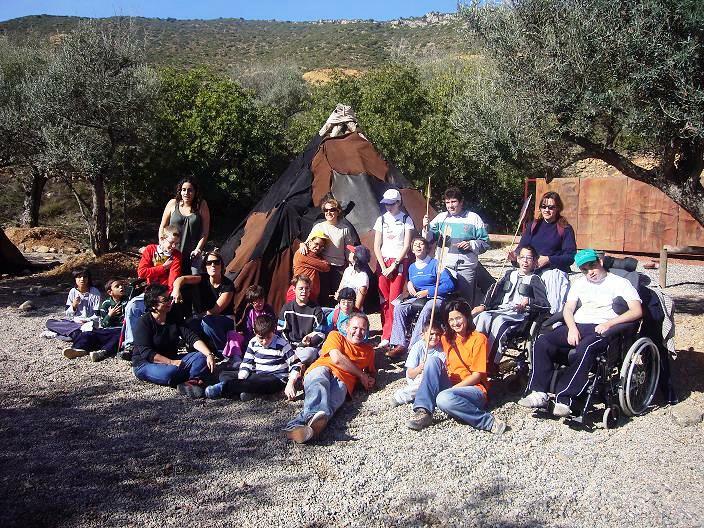 This kind of field schools (camps d’aprenentatge), of which there are currently 16 in Catalonia, are designed to be a service which the educational administration uses to organise outdoors teaching activities. 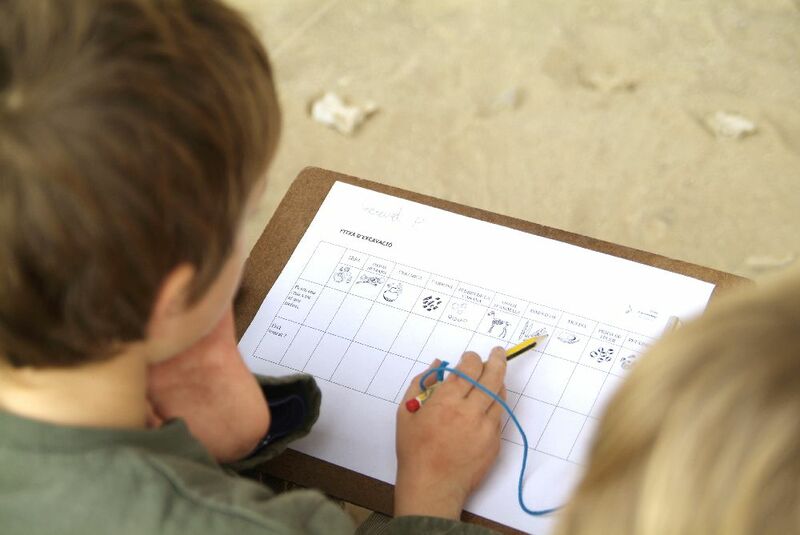 It provides accommodation to primary and secondary educational centres, in order to give children an opportunity to put their learning experiences about their natural or cultural environment into practice over periods of one or more days. The Noguera field school was designed in close co-operation with the CEPAP, both in terms of the educational projects it carries out and in terms of its research lines, especially those related to the archaeological heritage of the Noguera region. Experiments are carried on by the researchers of the CEPAP in relation to their archaeological projects (different aspects related to prehistoric technologic – mainly Paleolithic and Neolithic) or to specific events such as the European Science Weeks. Main goals are nowadays education and scientific dissemination. Paloma is Reader of Prehistory at the Universitat Autònoma de Barcelona since 1993 and researcher at the Centre for the Study of Archaeological and Prehistoric Heritage of the Universitat Autònoma de Barcelona (CEPAP-UAB). She has participated in and directed a number of research projects on the recent prehistory of the Mediterranean, from the Neolithic to the Iron Age. 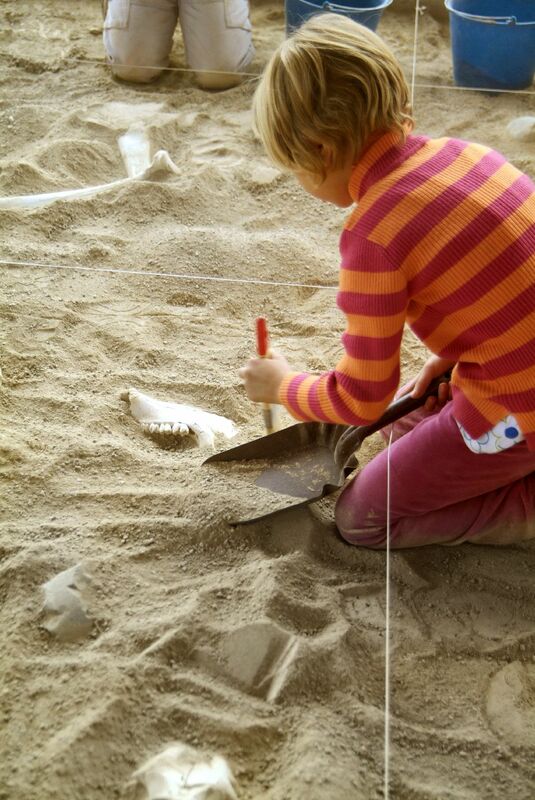 Currently her work focuses on the development of feminist perspectives in this field of research and in participating in projects relating to the diffusion of archaeology and prehistory in and outside schools. Researcher of Centre d’Estudis del Patrimoni Arqueològic de la Prehistòria (CEPAP) from Universitat Autònoma de Barcelona (UAB). Archaeologist (BA in History and Archaeology in 2002) and PhD in Education (2007) with a thesis entitled “Anàlisi dels espais de presentació arqueològics de l'Edat dels Metalls - Analysis of the Bronze and Iron Age settlements open air museums"
​-​Air Museum "Ciutadella Ibèrica", where she coordinated the European project OpenArch, in the framework of 2007-2013 Culture Program. She has also been working coordinating the scientific committee of the International Educating Cities Congress celebrated in Barcelona in November 2014. ​She teaches as assistant professor in the Faculty of Education of the University of Barcelona (UB) since the course 2012-2013. At the same time she has been teaching, as invited professor to the Universitat Rovira i Virgili de les Terres de l’Ebre (URV), Universitat de Lleida (UdL), both in Catalonia, and in ​the ​University of Zagreb (Croatia). ​She has several papers about heritage, public archaeology and the social value of heritage, where she focuses her research. She has also ​organised several conferences on that topic.